Virtualization technologies aren’t anything new. In fact, they’ve been around for decades. The first virtualization software I ever used was VMWare over 10 years ago. But today, there are more than a few options to choose from. If you’re interested, check out the history and development of virtualization. Anyway, when virtualization technologies started hitting business markets, they were all the rage in data centers. These days, if you use any cloud service, it’s almost certain that your data is sitting on a virtualized server. But virtualization technologies are extremely useful for end users in a home or personal environment as well. Just think – on one computer you could be running Windows 10, OSX, and Linux all at the same time! Never again would you need to configure complicated bootloaders, reconfigure your BIOS, or restart your computer to run a different operating system. Oracle VirtualBox is certainly capable of helping you achieve that goal, but understand that it’s not the only option at your disposal (and certainly not my favorite). If you’re new to virtualization technologies or just don’t like VirtualBox, it’s worth taking the time to consider all of your options. There are undoubtedly more reasons to set up your own virtualized environment, but that short list covers many of the main reasons. Just make sure that you check out the systems requirements for your virtualization software ahead of time because some virtual machines can be real resource hogs. But as long as you’re not using an ancient computer, you should be fine. With that said, let’s dig into the best VirtualBox alternatives, starting with VMWare. I’m a little biased because VMWare was the first virtualization app I ever used, and it has been my go-to virtualization software for years. I absolutely love it and think they do a tremendous job of documenting the application with extensive how-to guides. Furthermore, they support more virtual machines than you can imagine. VMWare is a player in server/data center virtualization markets as well and can allow you to virtualize switches and network equipment too. And you can find almost any operating system as a virtual machine online. At one point I had every version of Microsoft Windows virtualized, all the way back to Windows 3.1. While it wasn’t very practical, I was able to get Doom running. There is a completely free version you can download too, so you don’t have to worry about shelling out big bucks. You’ll likely be interested in the VMWare Player or VMWare Workstation versions, and they can run on both Windows and Linux systems. If you’re a Linux goober, then you have probably run across mention of KVM. On Linux systems, KVM is the defacto standard for virtualizing other operating systems and devices. In fact, many Linux users prefer KVM to other alternatives, such as VMWare. Naturally, you can download the software for free, as you can with most other Linux applications. However, be warned: KVM is not for the faint of heart. While I think that its GUI interface is remarkably clean, easily navigable, and easy to use once installed, don’t forget that it was designed for Linux. I would caution you from using this program unless you feel comfortable working in (and troubleshooting) a Linux environment. Some of the setup and installation tasks can be a contrived pain in the rear. In addition, some of the setup times are outrageously long. For instance, if you wanted to set up a Windows 7 environment with IDE drivers, the process will take approximately 12 hours, as per their website. Then there’s the troubleshooting angle to consider. If you are missing certain packages, failed to update your system, or just don’t have a clean KVM install, expect headaches. Virtuozzo Containers works in the same manner that VMWare and VirtualBox do. However, instead of calling each separate operating system instance a virtual machine, they simply call it a container. Interestingly enough, they even claim that their containers are more efficient than virtual machines – up to 60% better performance, in fact. What’s really interesting about their software is that they encrypt each container with AES-256 at-rest encryption. I’m a security nut, so that feature did impress me. Also, it has advanced memory management tools designed to make the smallest impact on system performance by providing low memory overhead. They do provide a free trial of their premium product. However, you can take advantage of OpenVZ, which is protected under the GNU public license, for no cost. Like I said, VMWare is my favorite alternative to VirtualBox, but OpenVZ has some really cool features and shouldn’t be underrated. XenServer is a Citrix product, and versions 6.2 and later are all completely open source. It surprised me that Citrix would open the source code, but it was a wonderful surprise. And I bet you know what open source means. Yep, that’s right…it’s free! And though this software can certainly be used in a personal or home environment, realize that Citrix’s real bread and butter is business clients. That’s why they added role-based administration features to XenServer and has the ability to fire alerts and warnings to help administrators monitor performance. High availability features will even restart a virtual machine should it unexpectedly crash. Also, note that some virtualization systems assign finite amounts of memory to individual clients. It’s a bit like partitioning RAM like you would a hard drive. Nevertheless, XenServer has a memory over-commit feature that will share extra memory among multiple virtual machines. Microsoft, being one of the most predominant developers of computer software in the world, simply couldn’t afford to stay out of the virtualization industry. 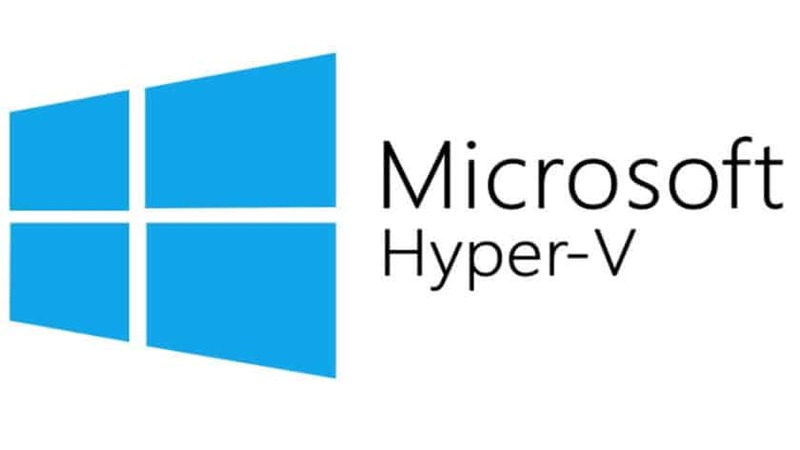 So, they developed Hyper-V. And I was pleased to discover that the stand-alone version of Hyper-V still has all the features of Hyper-V that comes with Windows Server 2012 – they didn’t water it down. Like the Citrix solution, Hyper-V contains a lot of features that are aimed at businesses, though you can use it as an alternative to VirtualBox in a home environment. For example, it contains a clustering feature that provides fault tolerance and VM migration. However, if you aren’t on a Windows system or don’t like Microsoft products, you’d better look elsewhere for a different alternative. Although the website looks rather antiquated, CoLinux is still a viable option for those of us who are Linux nerds. Not surprisingly, you can’t download CoLinux straight from their website, since they host files on SourceForge. And even though I think KVM is preferable to CoLinux, it’s still a valid alternative that will get the job done. However, I need to issue the same warning as I did with KVM. Make sure you’re not a Linux newbie before trying to download, install, and configure this software. You’ll want to know your way around the command line. I know, I know, live bootable media aren’t really a virtualization technology. But I thought I would add it as the last option for several reasons. Sometimes people need virtualization technologies to run programs in a different environment. For instance, if I’m running Ubuntu but needed to run a Windows program, I could easily set that up in a virtualized Windows environment. And you can also create live bootable media from a Windows installation, which comes in really handy if you run into critical system issues. If you’re the only goal is to run a small program that doesn’t run on your current operating system, bootable media may be the way to go since it’s small, lightweight, portable, and doesn’t take forever and a day to install and configure. For instance, I personally have a lot of fantastic hard drive recovery and diagnostic tools on a bootable Ubuntu USB stick. Those tools won’t run in a Windows environment, and I didn’t want to pay money for those tools since I can download them for free. The alternative, which is setting up a virtual machine, just wasn’t as appealing. Virtualization technologies are undoubtedly useful for single users as much as they are for businesses. It gives you a chance to try out an operating system before committing to it and also provides a great testing environment if you need to try out some new software. 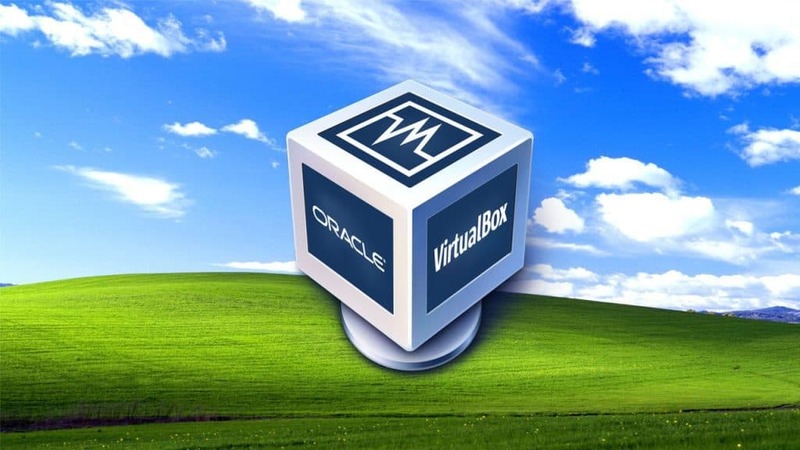 Though there are many alternatives to VirtualBox beyond those I’ve mentioned here, these are the best options at your disposal. Personally, I think VMWare is the best alternative mentioned here, though KVM would be more appropriate for Linux users. Last but not least, I’d recommend not getting suckered into paying buku-bucks for virtualization software unless you really want to. You can get free software that is going to do the job 9/10 times.